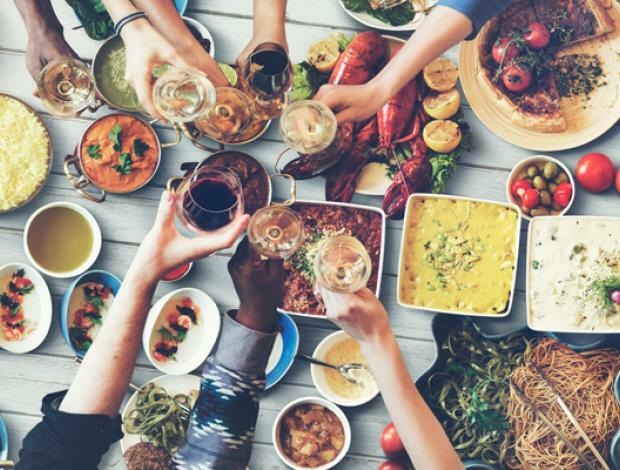 Modeled after successful restaurant weeks in New York and other cities, the annual Chamber Restaurant Week is always a favorite among locals and vacationers. Visit participating restaurants as they offer specially-priced or prix-fixe menus, signature dishes, new entrées and old favorites. You simply come to dine and enjoy! Whether it is a place that has never been tried or the area’s newest hot spot, Restaurant Week is the best way to dine your way through the Lowcountry. View menus from this year’s participants here. And don’t forget – Island Getaway is offering 10% off new reservations departing by March 31, 2019. Check out our newest properties and additional savings.